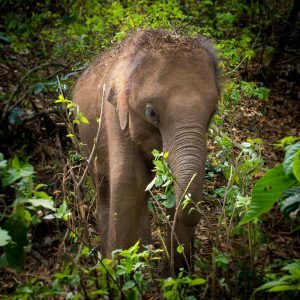 World Elephant Day was co-founded on August 12, 2012, by Canadian Patricia Sims and the Elephant Reintroduction Foundation of Thailand, an initiative of HM Queen Sirikit of Thailand. Since that time, Patricia Sims has continued to lead World Elephant Day. 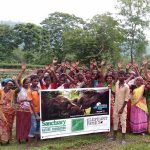 Since its inception of global awareness building, it has partnerships with 100 elephant conservation organizations worldwide and reaches countless individuals across the globe. 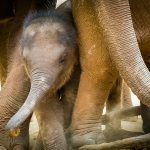 Millions of participants worldwide have shown their concern about the plight of elephants through acknowledgement of World Elephant Day, proving that people love elephants and want to do whatever they can to help. World Elephant Day is the vehicle by which organizations and individuals can rally together to give voice to the issues threatening elephants. Its vision of the “neutral” approach allows and facilitates all organizations and citizens to conduct campaigns under the auspices of World Elephant Day, permitting everyone to work together to support this critical global issue which demands cooperation across borders and political lines. This powerful, collective global voice provides citizens, policy-makers, politicians, and governments a way to create and support conservation solutions that will make the world a safe place for elephants, wildlife, and habitat for future generations to cherish. 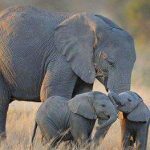 In November 2015, World Elephant Society was founded by Patricia Sims, Anne Dillon, and Philip Hansen Bailey as the nonprofit tax-exempt charitable organization to help support the annual World Elephant Day campaign. Since that time, Patricia and Anne have managed World Elephant Society as its President and Vice President respectively, and Phil stepped down from the board to be replaced by Lee Bremer as its Treasurer. World Elephant Society creates and disseminates to the public educational information pertaining to elephant conservation worldwide. 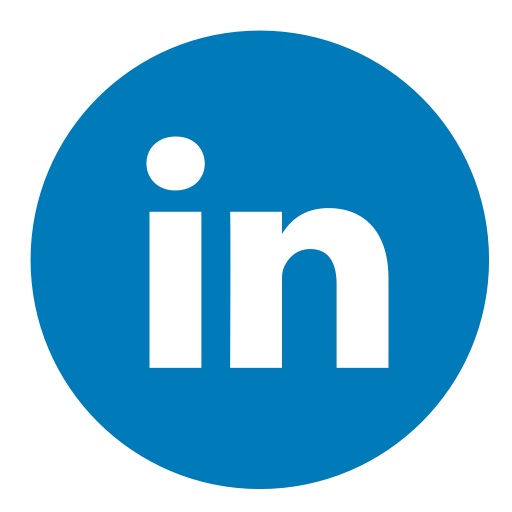 This information is provided to the public free of charge across a wide variety of media platforms, teacher’s guides for educational curricula, and distributed via the organization’s website. The vision of World Elephant Society is to expand this educational outreach every year, making it a central cornerstone of the organization’s mission.